We don’t realize how much we use our knees until something happens to them. When an accident causes damage to the knees, individuals are often left with intense pain, decreased mobility – sometimes even the inability to walk. These injuries often require knee surgery or knee replacement and can cause long-term effects, such as arthritis. Have you or a loved one been in an accident that caused a knee injury? We have handled more than 2,000 personal injury cases to date. We are ready to help you recover maximum compensation for your injury. Contact our law firm to set up a free consultation regarding your knee injury case. Knee injuries vary in severity. Some can be treated through physical therapy alone, while others may require arthroscopic surgery or a total knee replacement. 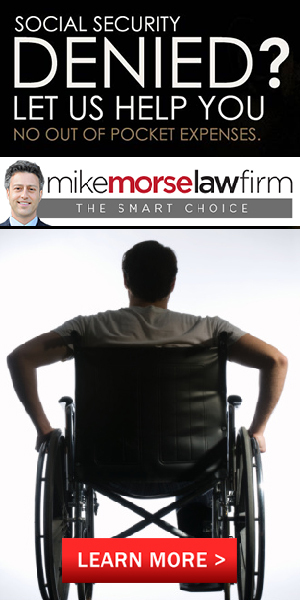 If you or a loved one has suffered a knee injury due to someone’s negligence – whether you’ve fallen on your knee on the slippery floor of a grocery store or you’ve hit your knee on the dash of the car in an accident – we can help. Attorney Vern Richards has extensive experience handling knee injury cases. We understand that knee injuries can change the way you live your life. We are committed to helping you gain maximum financial recovery so you can focus on gaining a full physical recovery.